Just last year, London opened its very first floating pocket park and it’s an amazing place to visit, whether you head there to enjoy your lunch in the sun or you take a stroll around the floating walkways. It’s still something of a hidden gem for tourists visiting London but it’s well worth a visit. Conveniently located in Paddington basin, it takes less than 15 minutes to walk here from your room at Park Grand London Paddington. While famous London parks include the likes of Hyde Park and Kensington Gardens, the pocket park in Paddington is still a beacon for nature, ideal for relaxing and perfectly located too. It’s quickly become an oasis that locals and visitors alike can kick back in. Opening in spring 2017 and the first of its kind in the capital, the pocket floating park means you can get your green fix while floating on top of the Grand Union Canal. 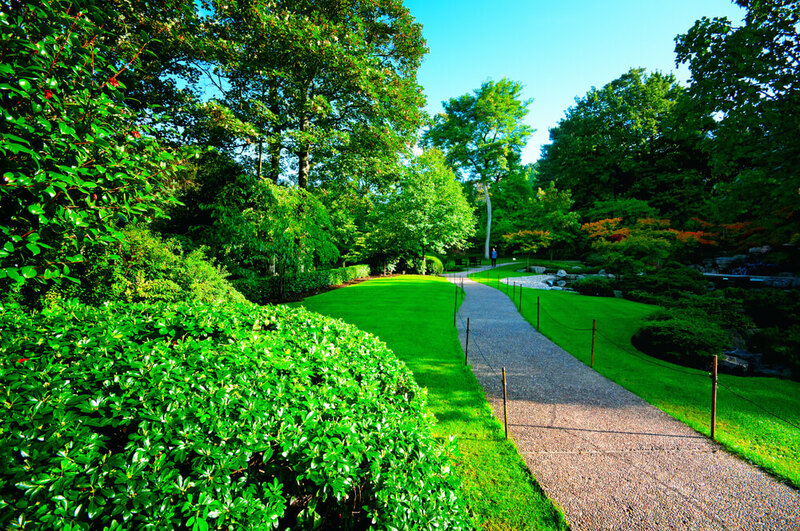 It boasts open lawns, rich flower beds, and ornamental centre pieces. Of course, you’re surrounded by water too, giving the decked platforms and walkways great views to admire. It’s been designed with nature in mind, so expect to see a mix of wildlife enjoying the floating park too, from bumble bees to birds building their nests, taking you a world away from hotels in Hogarth Road. If you want to gain a whole new perspective, you can even head out on to the water with a self-drive electric boat, perfect for when the sun is shining in London. The park has been designed for the modern traveller too, giving you Wi-fi access throughout, making it an ideal stop when you need to make plans or reservations for the rest of your day exploring London. 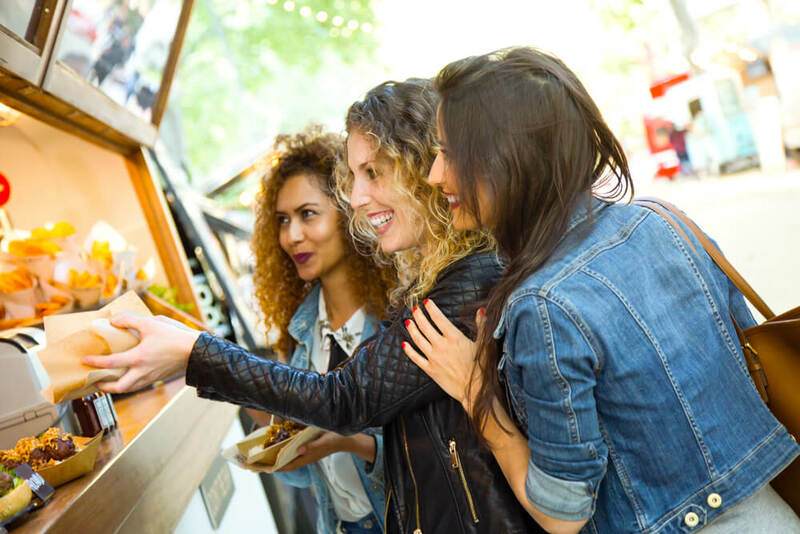 When you want to grab lunch and sit within the park, the Epicurean Street Food stalls are the place to head between Tuesdays and Thursdays, where you’ll be able to find vegan burgers, Thai noodles, Italian gnocchi, delicious cakes, and more. When it’s raining or you want a more formal meal, there are plenty of restaurants to choose from too, including KuPP, which takes Scandinavian ingredients and gives them a British Twist, Heist Bank for traditional pizzas and local beers, and the Lockhouse for modern classics, such as jam jar salads, New York deli style sandwiches, and sticky buffalo wings. On top of the scenery and places to grab a bite to eat, the floating park boasts an exciting programme of events, and when you stay at Park Grand London Paddington, they’re right on your doorstep. Among the events already planned for May are floating markets to find your next purchase, a fire walk to marvel at, and paddleboard taster sessions. It’s always worth checking out what will be on when you’re visiting London, previous events include outdoor film screenings, musical performances, and pop-up bars. If you haven’t already added the Paddington pocket floating park to your London itinerary, it’s a place you should be heading. Share the post "Paddington’s Pocket Park and Floating Park"